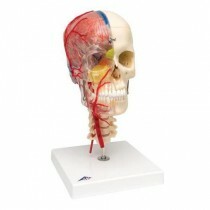 Anatomical Models are great aids for doctors and professors alike. 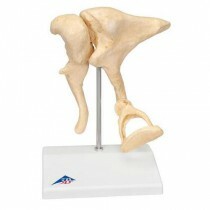 In the doctor's office, these models can help a doctor explain injuries and procedures to their patients. 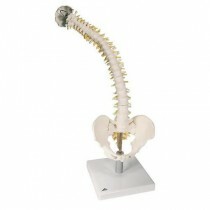 Patients can often be nervous and uneasy because they don't know or understand what is going on with their body. 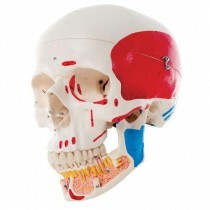 By using an anatomical model to explain a procedure or condition, the patient's anxieties can be eased. 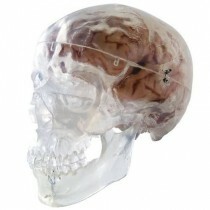 For example, before performing LASIK or other eye operations, an optometrist or the surgeon may use the Human Eye Model from 3B Scientific to explain what parts of the eye will be operated on and how that will affect the patient. 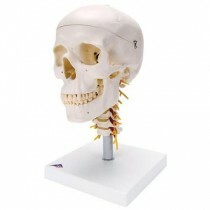 In addition, a doctor that is helping to train or mentor another doctor can use the models to explain certain practices and procedures. 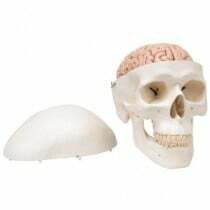 Professors can use these models as well. 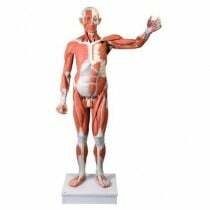 In the classroom, a professor could use a model to help teach their students the anatomy of the human body in varying degrees. 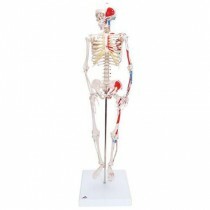 The Flexible Human Skeleton named Fred, could be used to teach students the names and locations of bones, while the 1/3 Life-Size Muscle Figure is great for teaching the different muscles the human body has. 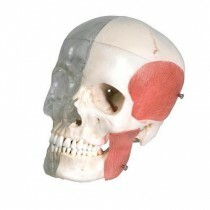 If you teach a specific part of the body, such as the ear, we have a model of the ear that shows all three parts: outer, middle, inner. Before Surgeries and Procedures: Use these models to show what the goal of the procedure is, or just where the procedure is going to happen. Can Help Explain Problems to Patients: Doctors can use these models during patient consultations to better illustrate where the problem is and how it can be corrected. 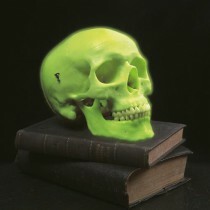 Anatomy Lessons: The models are highly detailed to be anatomically correct, so why not use them to teach students of anatomy. 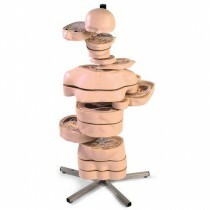 Some models even feature removable parts to better show the interior of the organ for a more detailed look at the subject matter. For example some heart models can show chambers and valves that are inside the heart by removing certain pieces. 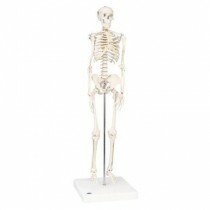 Teaching Basic Anatomy: Use the models to help students and even patients understand the skeletal frame for the part of the body they are studying or have questions about. 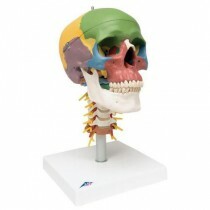 Models help provide an up-close look and interaction with the subject for increased learning. 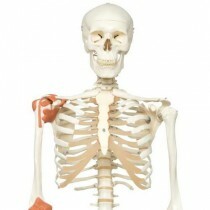 Patient Consultations: Patients can better visualize any skeletal injuries when a model can be used to show where the problem is and how it can be corrected. 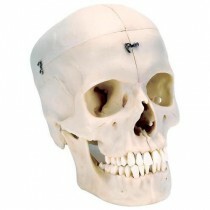 Some models, such as this Human Skull Model, also feature limited muscle, nerve, and vein information to demonstrate the relationships between those features and the skeleton. 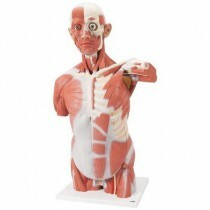 Teaching Patients and Anatomy Students: The models show how the muscles and ligaments are connected and work. 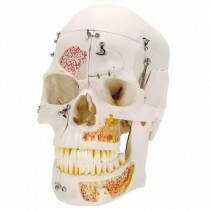 This can help illustrate to patients what caused the problems they are facing and how they can be fixed. 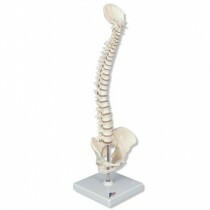 Ease Patients Before a Procedure: Going into any procedure can be nerve racking for patients. 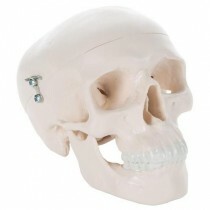 You can help them relax before a procedure by walking them through what will happen during the procedure with the help of one of these models.